WARNING: This video contains Dragon Ball Super Broly SPOILERS! What is the FUTURE of GOGETA BLUE in Dragon Ball Super? What is the future of BROLY in Dragon Ball Super? What is the Future of FRIEZA in the series? 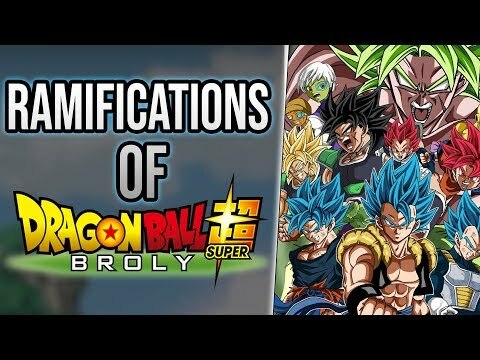 We discuss everything after the film and the story AFTER Broly. Geekdom101 I'm back and ready to COMMENT on your vidoes.